‘The revolution ended in May’, Mikel Muñoz’s 2015 film (Spanish with French subtitles) on the five days of infamy and treachery that ended Spain’s social revolution. 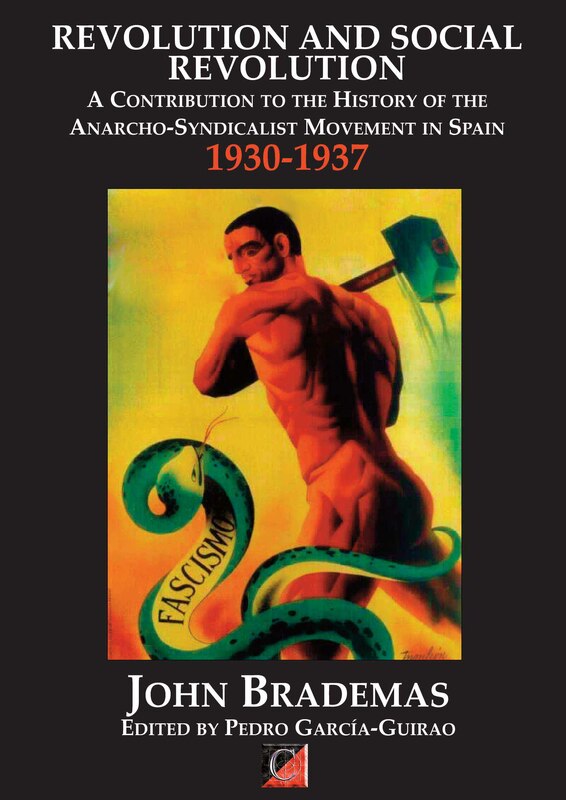 In the Spring of 1937, with the anti-fascist war at its peak, the pro-Stalinist ‘socialists’ of the PSOE, led by Finance Minister Juan Negrín, the communist-led PSUC (The Unified Socialist Party of Catalonia) led by Juan Comorera, supported by right wing nationalists of the Estat Català, moved against the power bases of the anarcho-syndicalist workers’ militias in Catalonia, starting on April 25 with the customs post at Puigcerdá on the French border, and culminating in the attempted seizure of the Barcelona Telephone Exchange. The latter action and the call for the CNT employees defending the building and adjoining barrio barricades to abandon their positions and give up their arms was endorsed by the infamous ‘notables’ of the higher committees of the CNT, particularly anarchist ministers Federica Montseny and Juan Garcia Oliver, and CNT National Secretary Mariano T. Vazquez. The following account of the ‘Events of May’ is from ‘Building Utopia’. John Brademas died in Manhattan on 11 July 2016, at the age of 89. He was an outstanding member of the United States Congress for the Democratic Party for 22 years (1959-81), a partner with the Rockefeller Foundation, founder of the King Juan Carlos I of Spain Center at New York University (of which he served as president from 1981 to 1992), a recipient of the Great Cross of Alfonso X (the Wise) of Spain (2011), conferred upon him by King Juan Carlos I of Spain, and recipient of some thirty other awards.